This shortfiller is produced in cigar factory De Olifant in the Netherlands. The cigarmodel is a corona. The cigar has a length of 11.5 centimetres and a diameter of 14 millimetres. This is the smallest corona of the world. 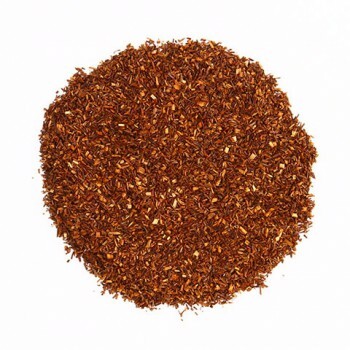 The filler is a melange from Java, Sumatra, Cuba and Brasil. The binder is from Java and the wrapper leaf is Sumatran sand-lea. The smoking duration of this cigar is 35 minutes. You can buy this cigars in a box of 10, 25 or 50 cigars.